Our Mission | Make a V.O.W. The Bible is unlike any other book. It is a unique collection of writings composed by more than forty different authors from a variety of backgrounds including: shepherds, farmers, kings, prophets, fishermen, tradesman, doctors, and even a tax collector. The books of Scripture also contain many different types of literature including: narratives, poems, prophecies, laws, and letters. Yet the single thread lacing together all of these works is the simple fact that the Bible is from God. In order to hear God’s words and obey His commands, we must learn the habit of regularly treasuring God’s word in our hearts (Psalm 119:11). We must learn to commit Scripture to memory and teach it to our family and our children. This is where the Verse of Week memory boards can help. They are a simple way to read and memorize Scripture regularly together as an individual or family. Our mission is to bring scripture memorization to your house. 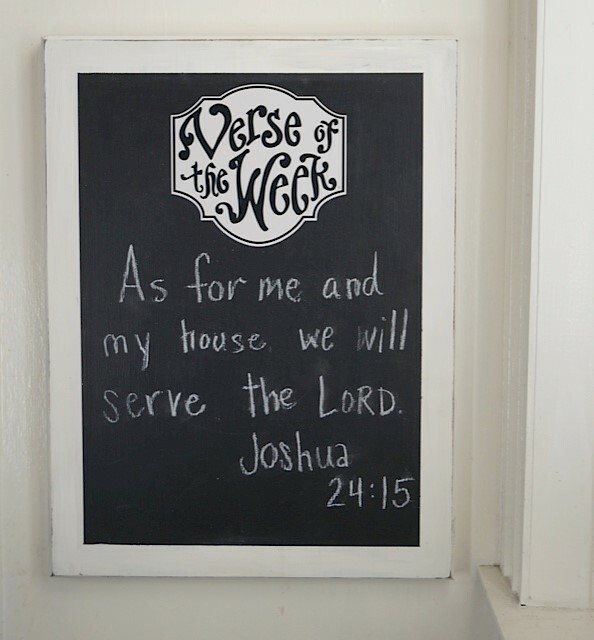 Take our 12/28 challenge and add scripture to your Verse of the Week® board to get started today!